A performance delivery agreement has been signed between the Department of Culture, Heritage, and the Gaeltacht, and Galway 2020, setting out the roles and responsibilities of the Department and Galway 2020 company, while also facilitating State funding for Galway 2020. 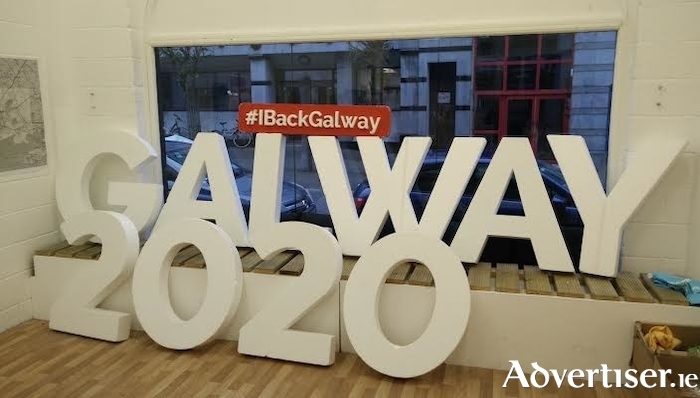 The agreement stipulates that a representative of Minister for Culture, Josepha Madigant, be appointed to the Galway 2020 Board and, in addition, set out a schedule for the granting of funding as well as requirements regarding governance and monitoring. A further stipulation relates to the delivery, by Galway 2020, of a legacy programme through which the positive impact of Galway’s year as European Capital of Culture will live on. The agreement has been welcomed by Government Chief Whip, Aire don Ghaeilge, don Ghaeltacht agus do na hOileáin, and Fine Gael Galway West TD Seán Kyne, who said it enables the Government to invest funding of €15 million to help deliver the Galway 2020 Making Waves programme. He also said it was important in ensure “public money is invested transparently and soundly and spent effectively and responsibly”.